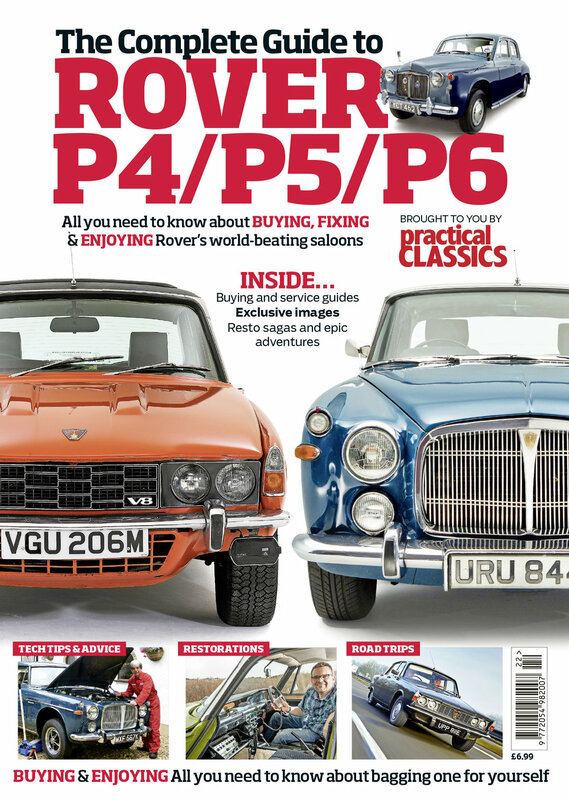 The Practical Classics Guide to the Rover P4/5 and 6 is a must-have for all Rover enthusiasts. 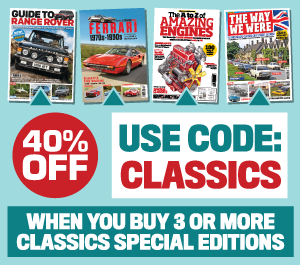 The 100-page full-colour celebration focusses on a dynasty of Rover saloons that spanned 28 years. 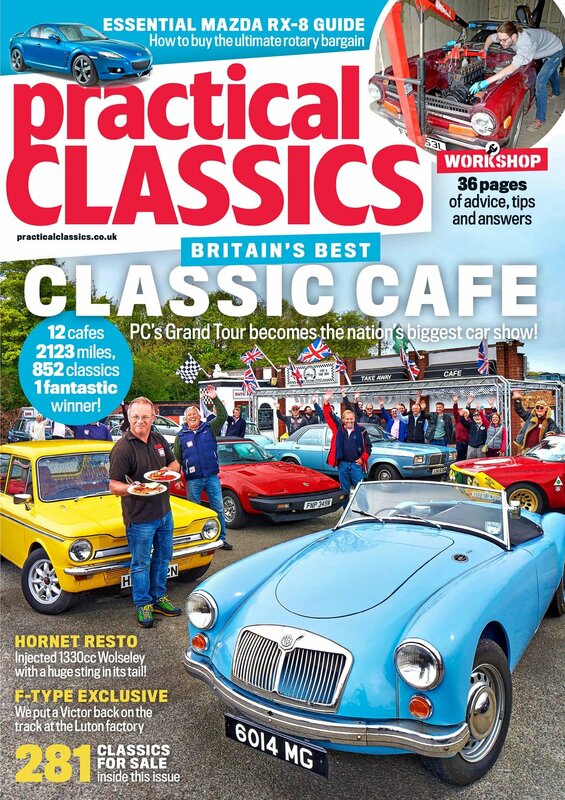 There’s a wealth of historical and personal insight from the pages of Practical Classics, with a mix of articles on everything from how to buy a P4/5 or 6 to the epic adventures you can have in them. There are servicing tips, restoration heroics and personal testimony from owners and experts alike. There’s also a foreword by Denis Chick, Ex-Director of Product Communications, Rover Group along with exclusive images, adverts and stories. - Signed foreword by Ex director of Product Group communications, rover group, Denis Chick. - A unique, individually numbered cover. - A double sided A2 poster, featuring a beautifully illustrated diagram.